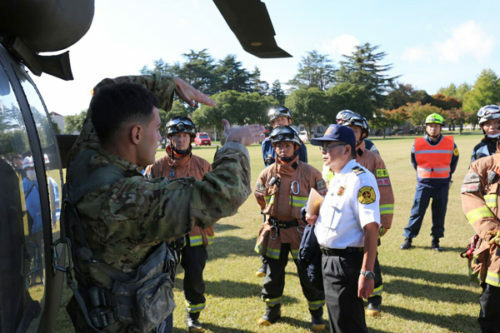 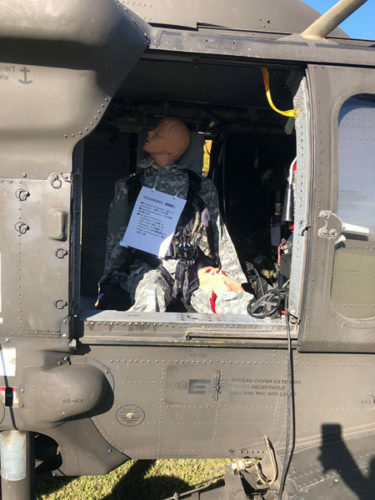 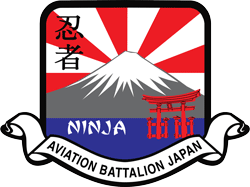 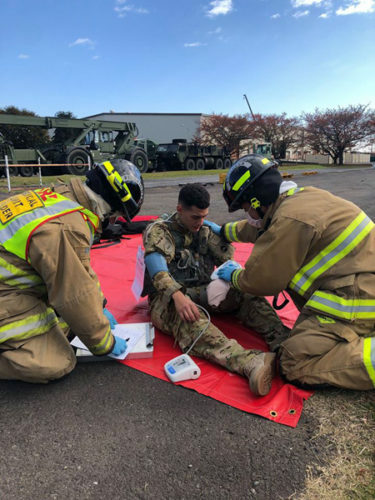 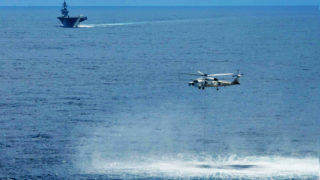 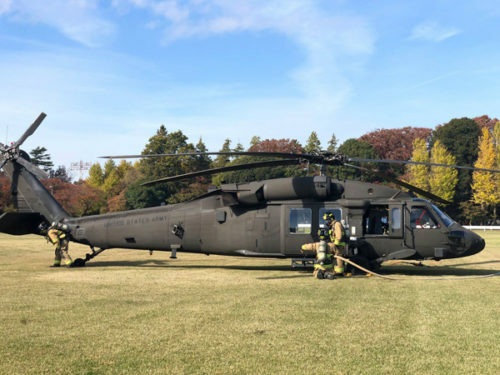 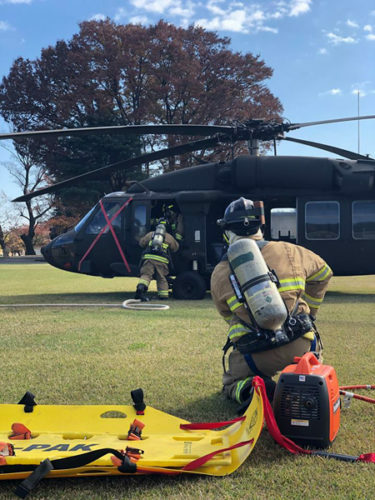 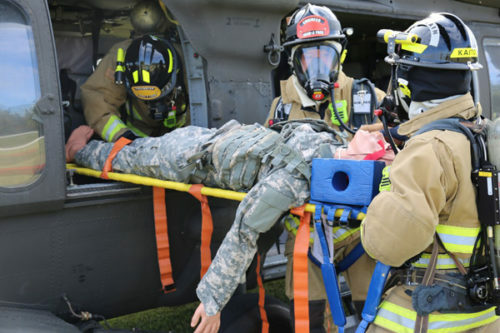 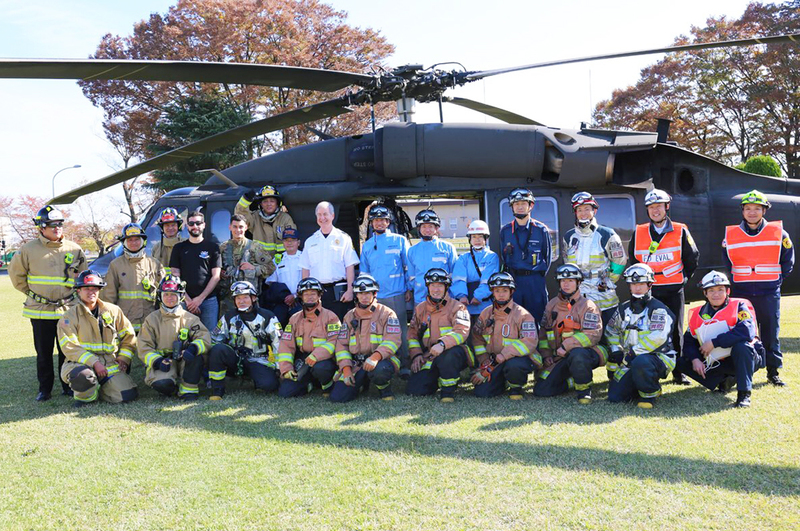 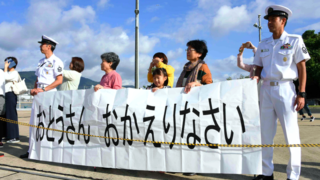 United States Army Garrison Japan’s Directorate of Emergency Services and the U.S. Army Aviation Battalion Japan conducted a UH-60 helicopter incident bilateral exercise Nov. 16, 2018, on Sagami General Depot. 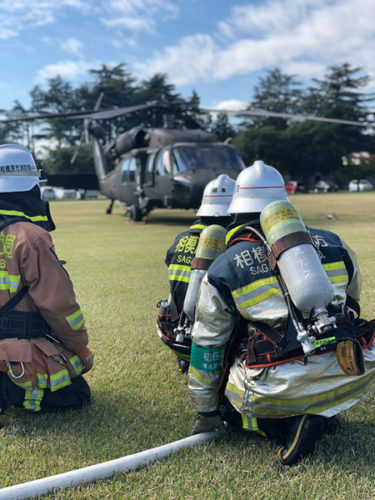 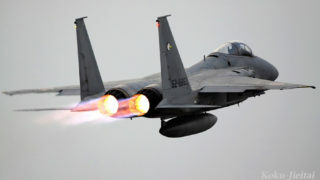 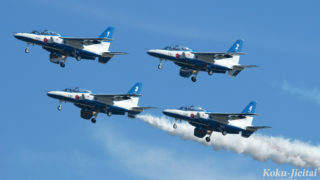 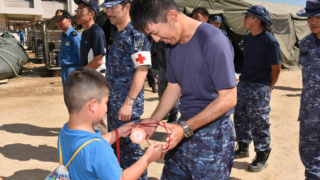 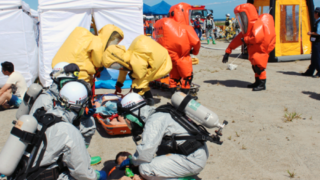 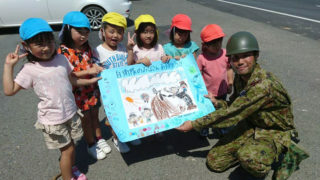 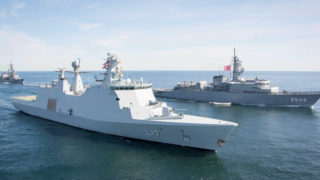 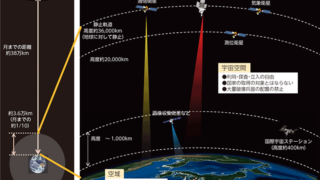 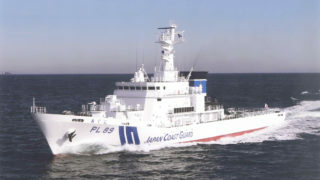 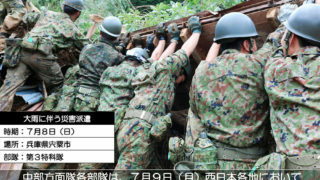 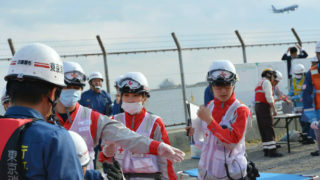 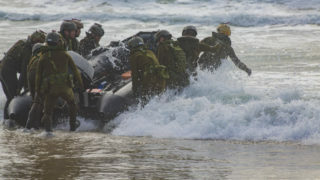 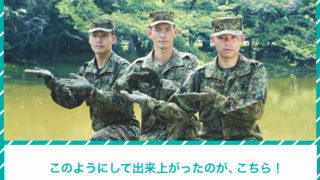 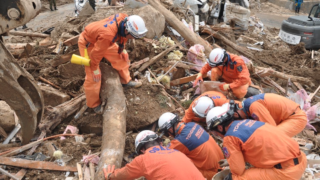 Tsuyoshi Nakayama, Sagamihara City Fire Department rescue team member, said a dozen staff including firefighters, rescue and medical teams from his fire department participated in the exercise to test the emergency response process with their Garrison counterparts. 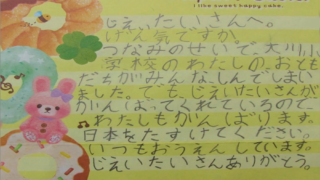 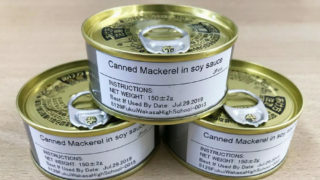 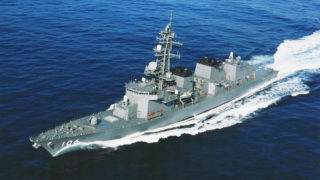 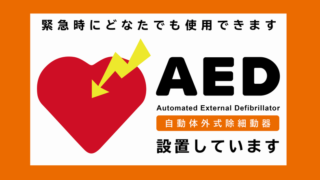 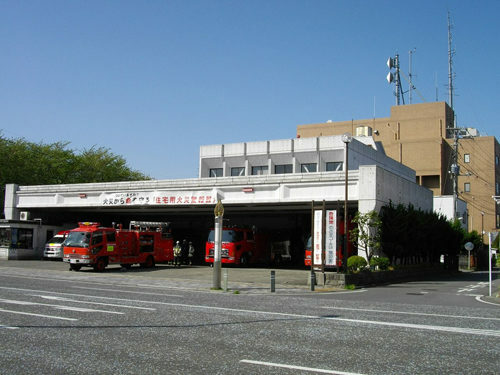 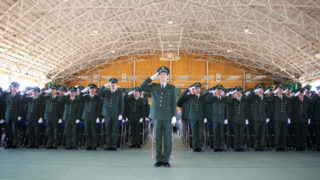 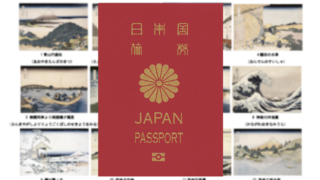 Frank Wombwell, DES regional fire chief, said it’s critically important to train not only with his personnel but also with Sagamihara city’s first responders, because it will improve everyone’s skills and lead to a higher level of safety for the firefighters and the people who they protect.